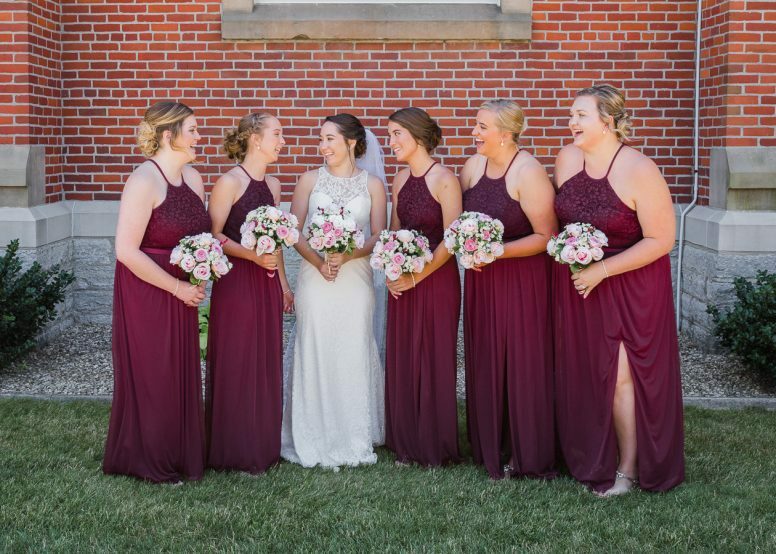 There’s an African proverb that says ‘it takes a village to raise a child’, and after being a part of Nicole and Tyler’s wedding day, we’re sure that it’s true. 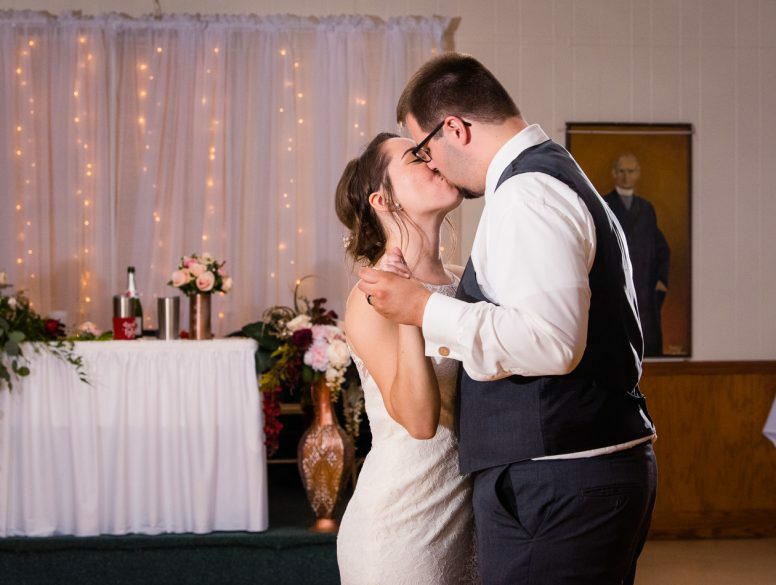 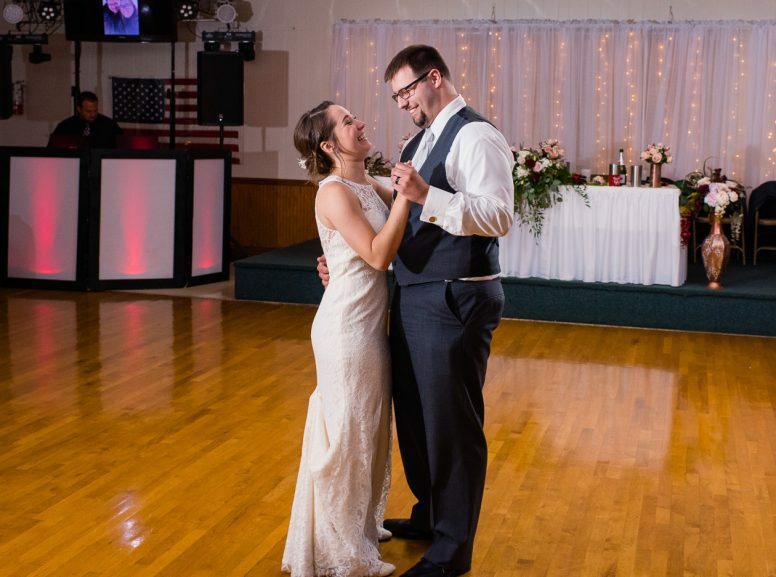 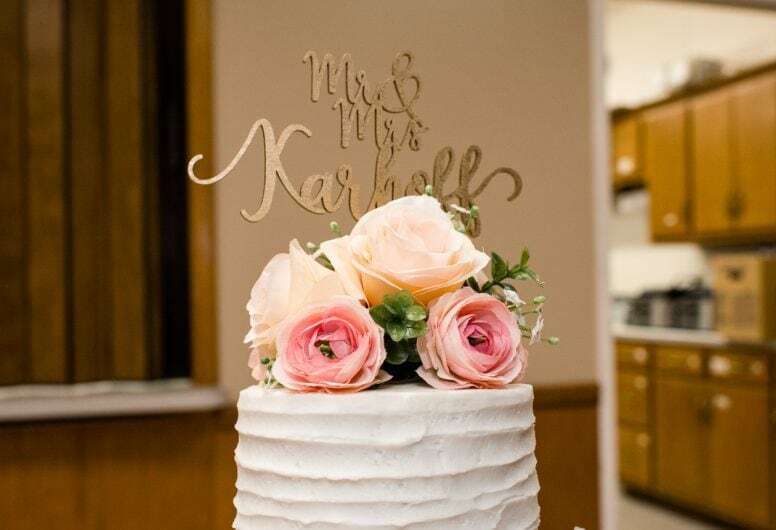 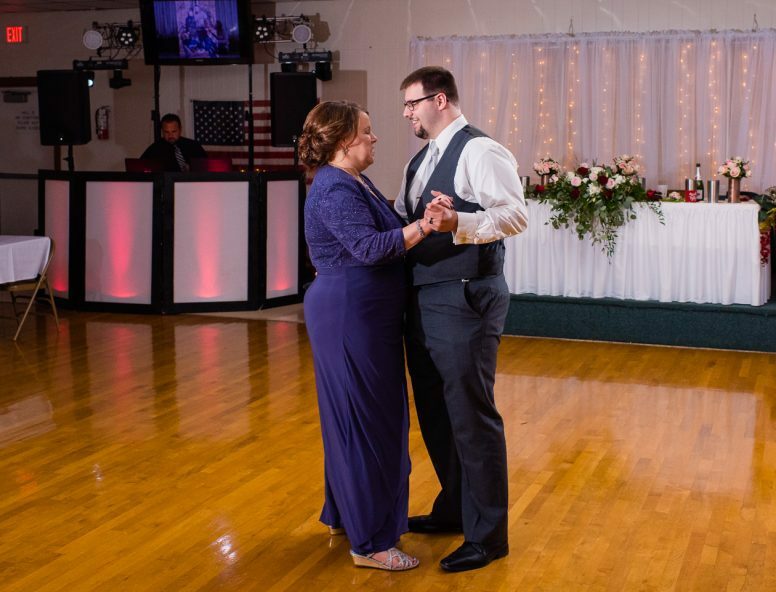 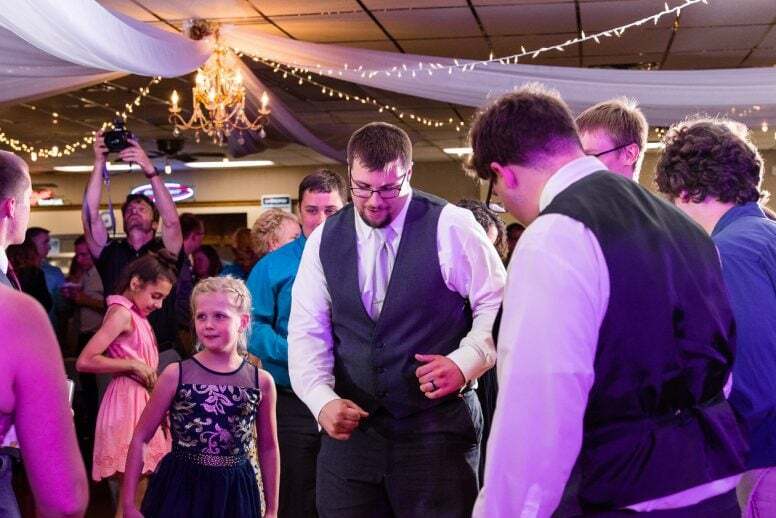 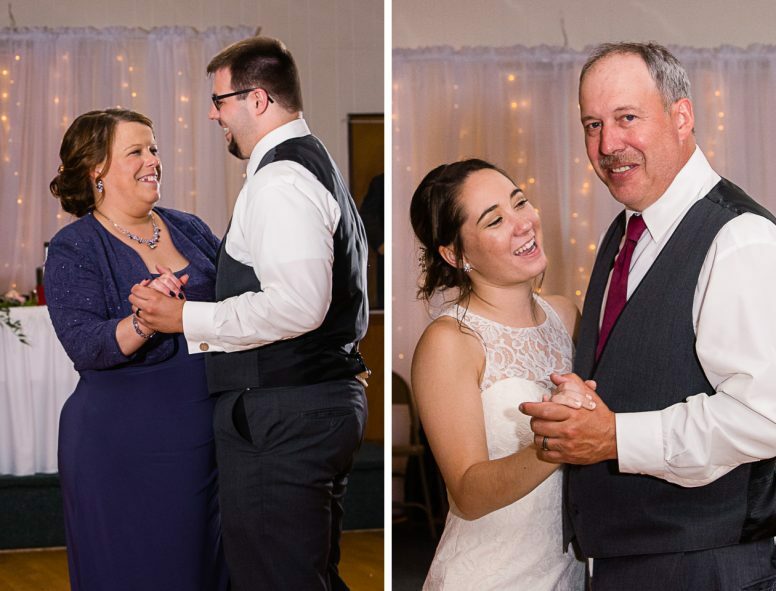 The couple are both part of large families and not only was their best day ever a family affair, but it was definitely a community celebration. 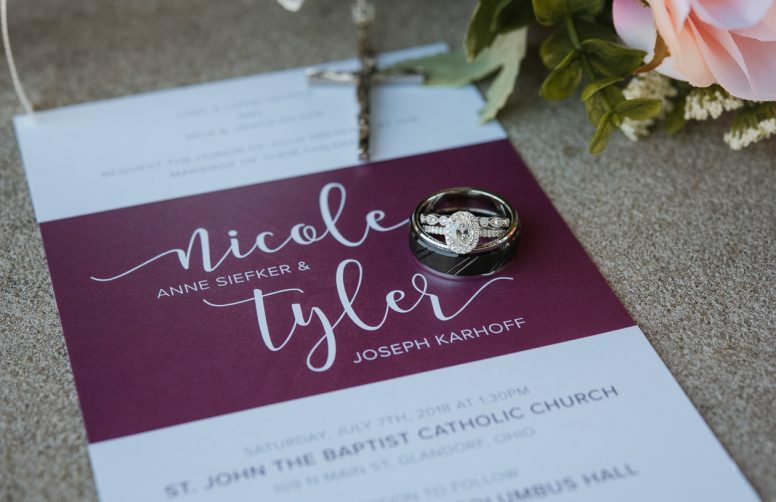 We had the pleasure of getting to know Nicole and Tyler (another perk of our job!) 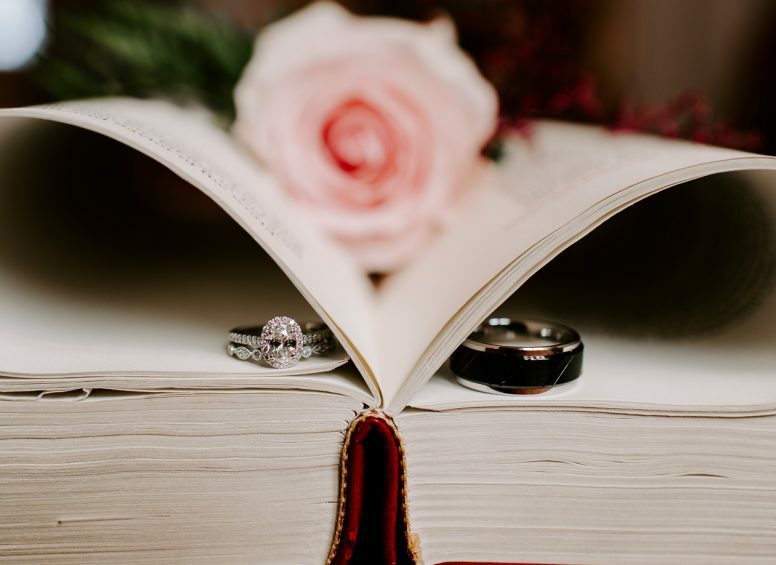 over the past year during their engagement session and meeting for coffee to discuss the wedding. 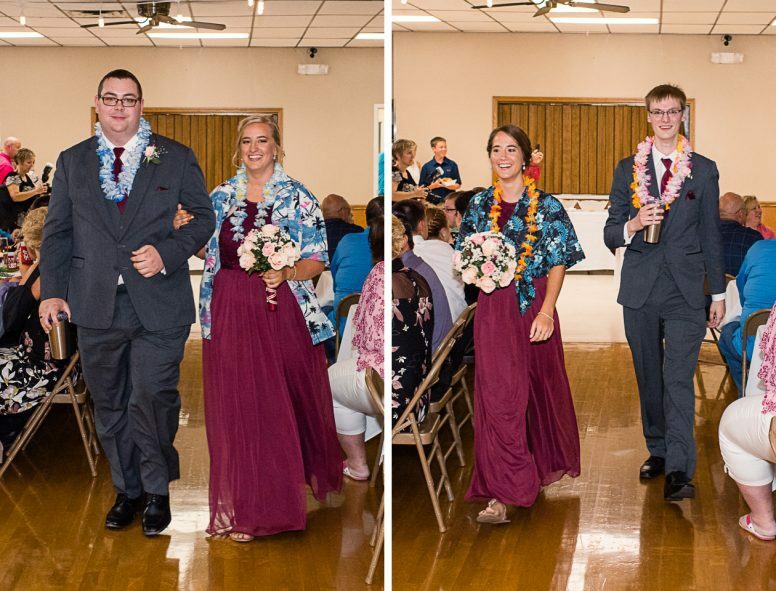 Nicole and the girls started the day at Guys & Dolls Salon while Tyler and the boys got ready and his parent’s house. 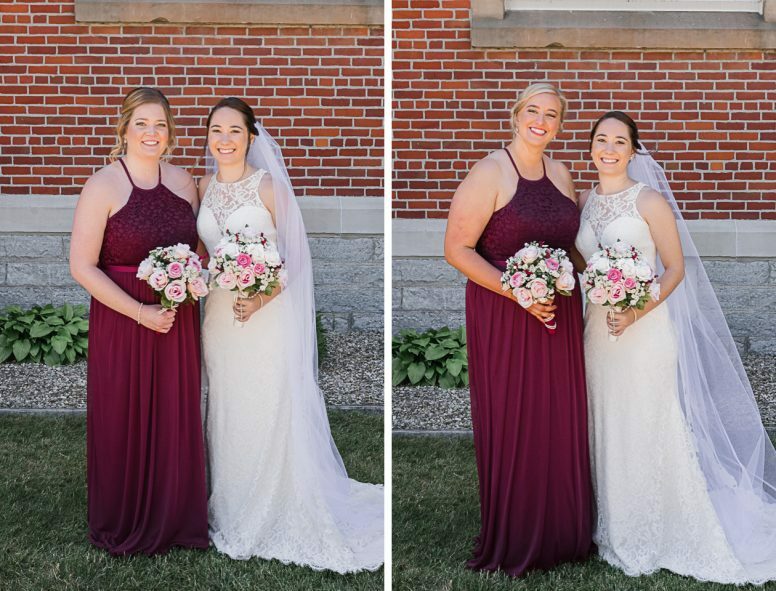 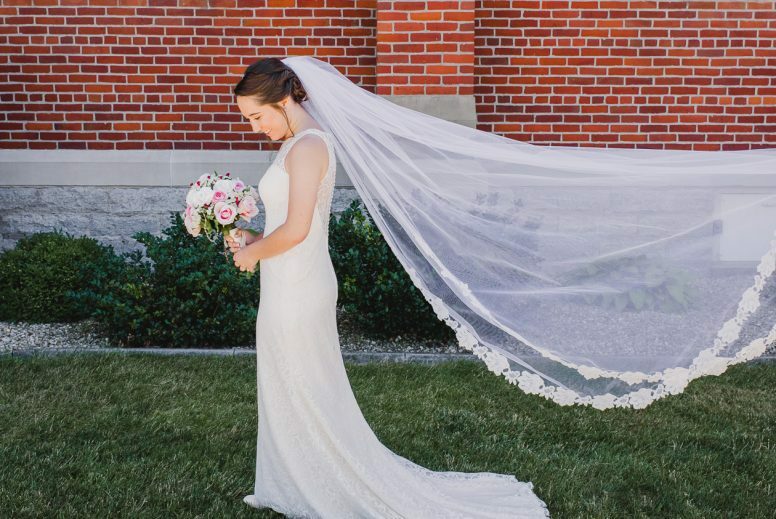 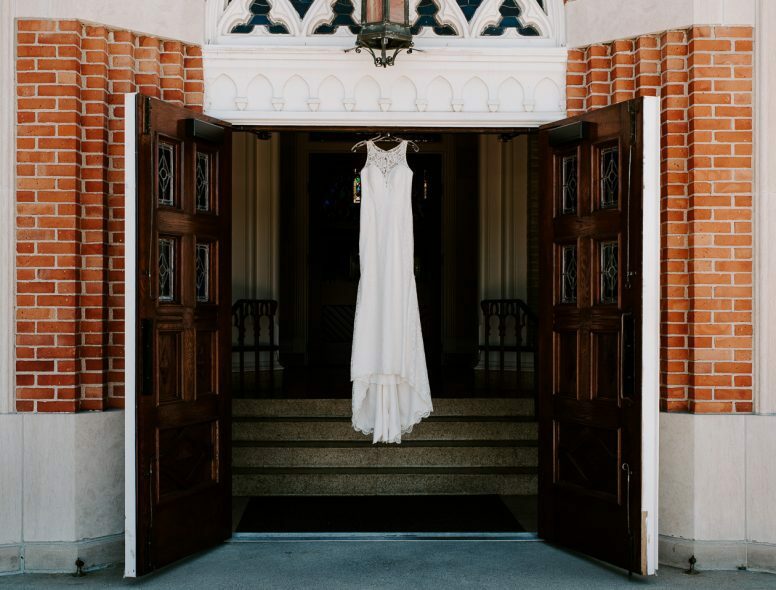 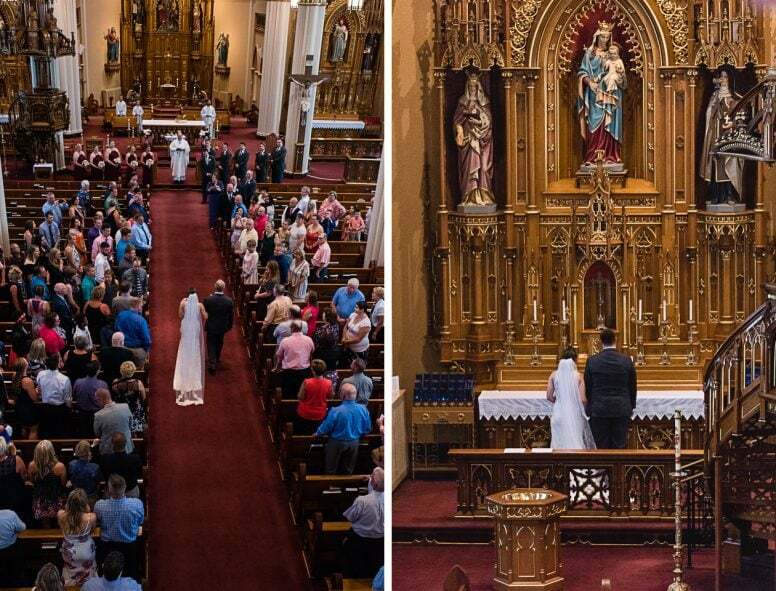 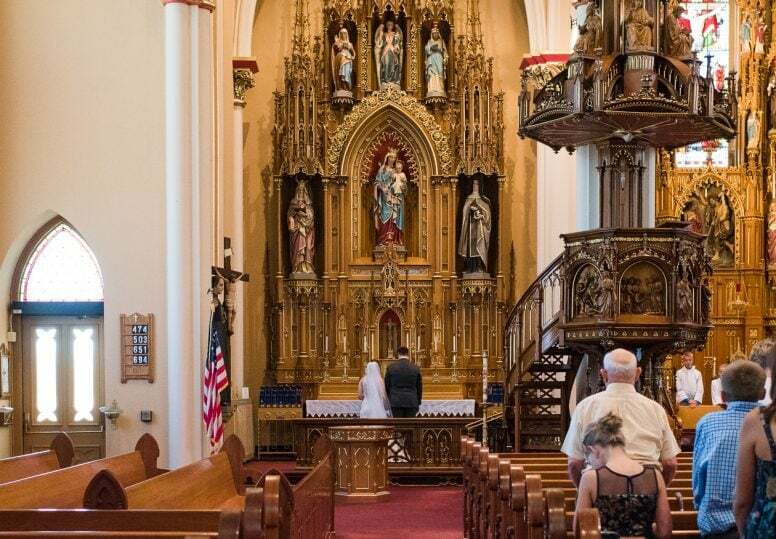 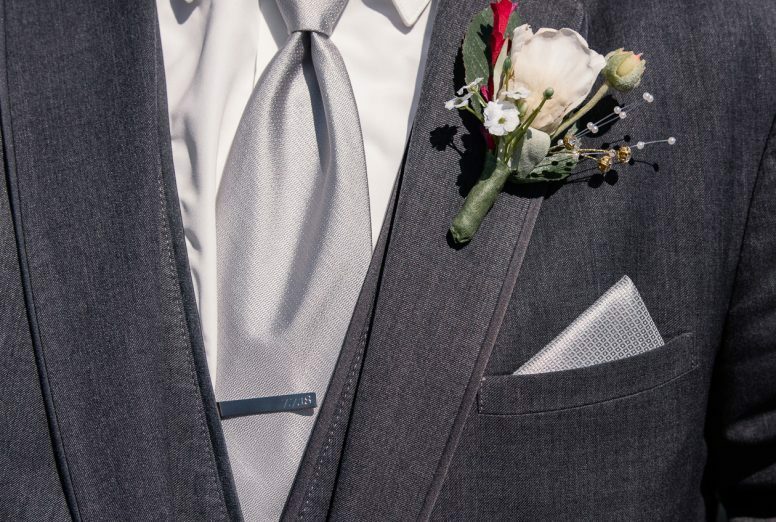 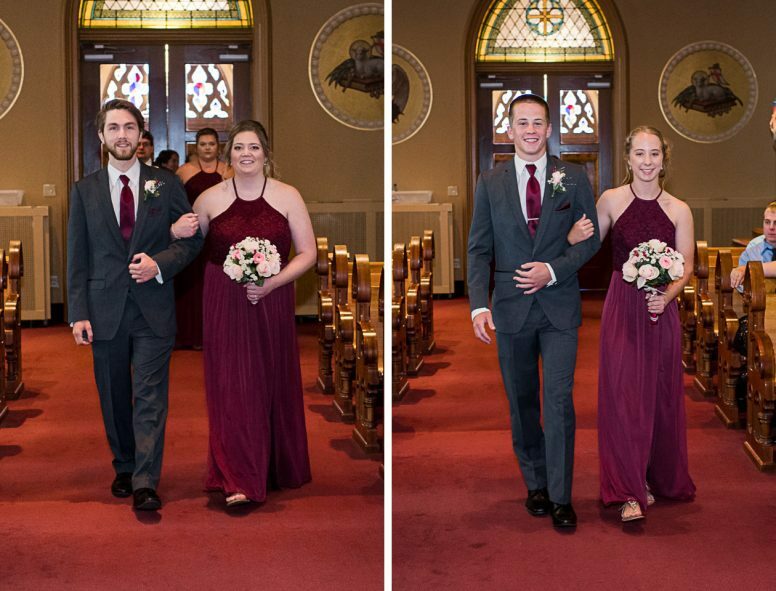 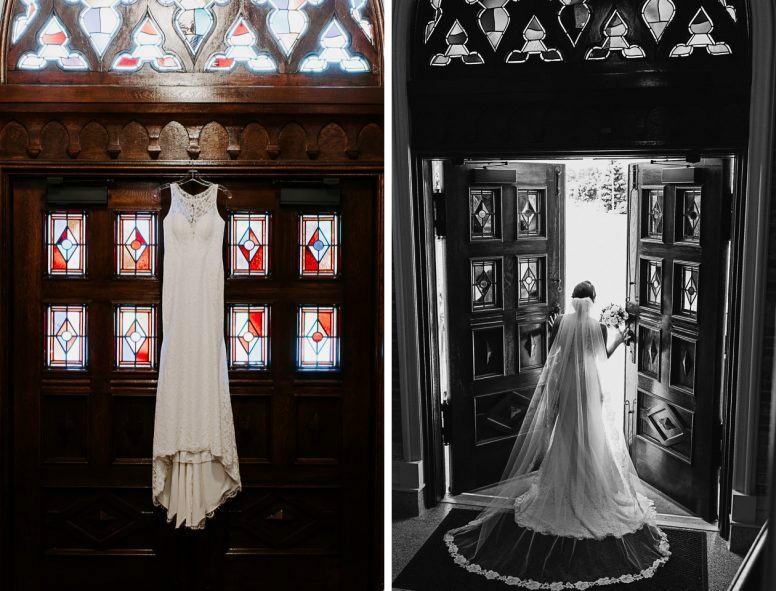 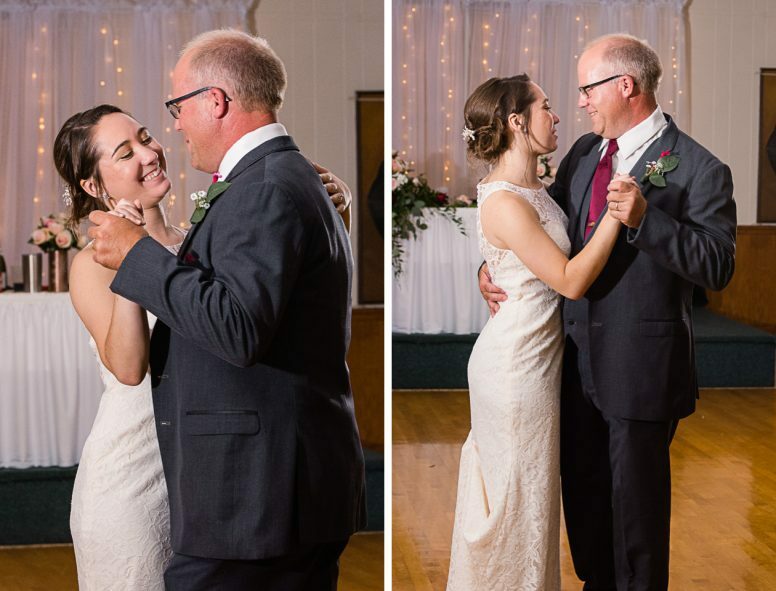 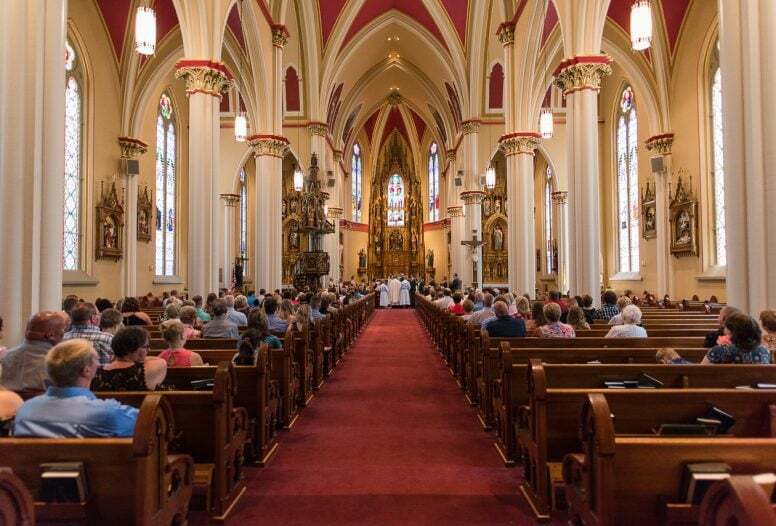 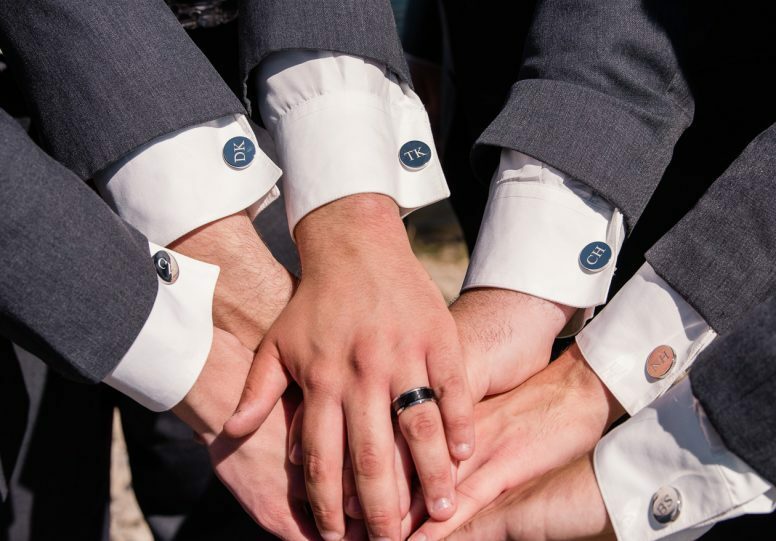 The couple chose to stick with tradition and not see each other before the ceremony – needless to say, a few tears were shed. 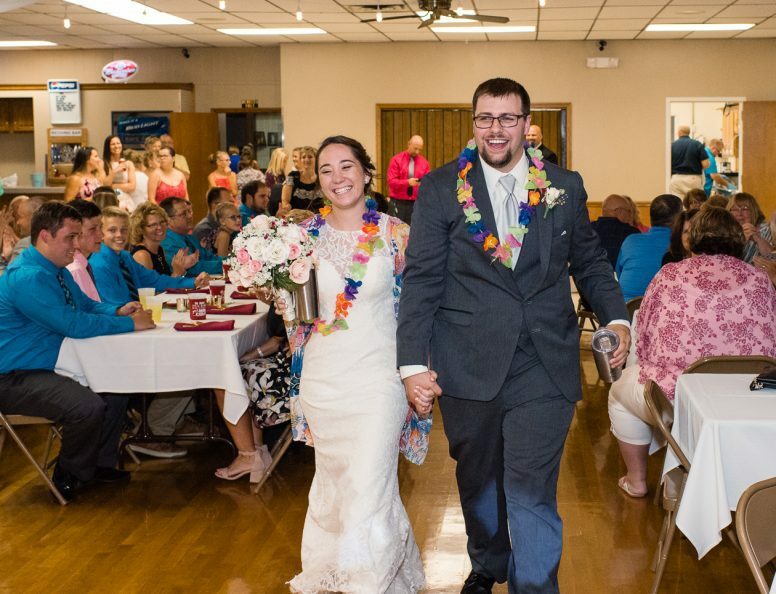 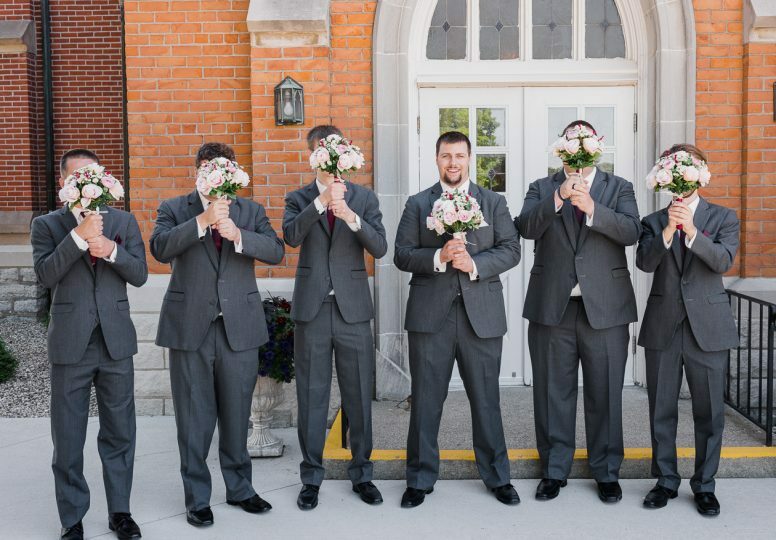 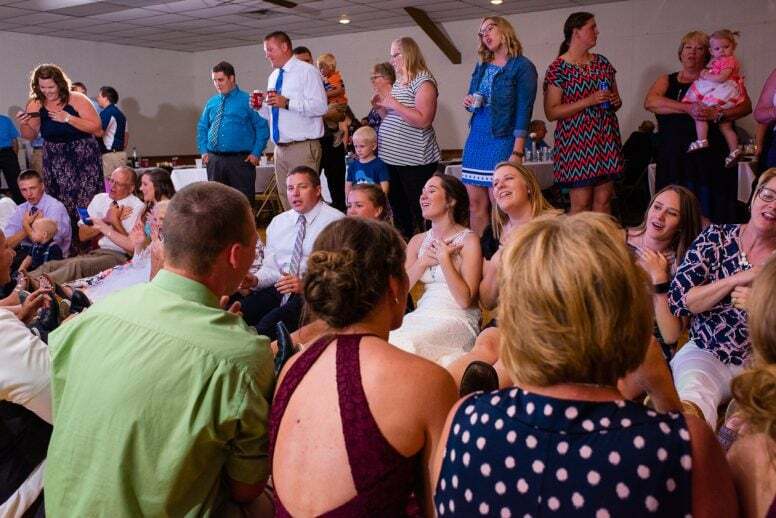 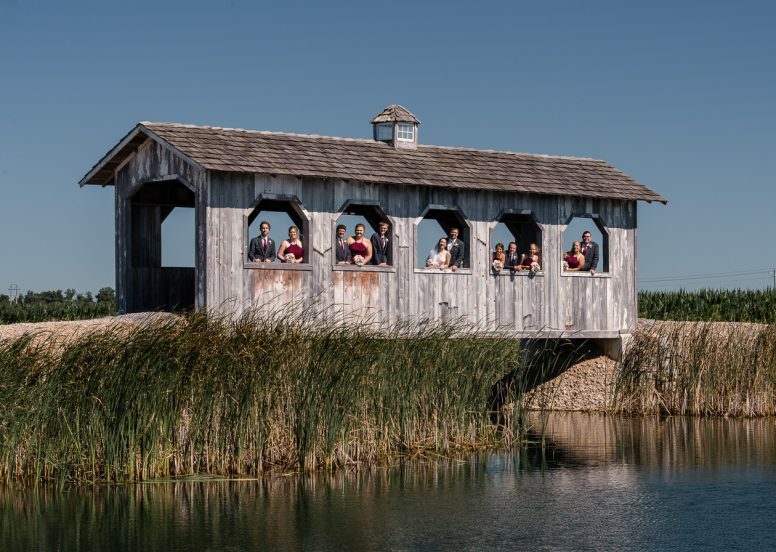 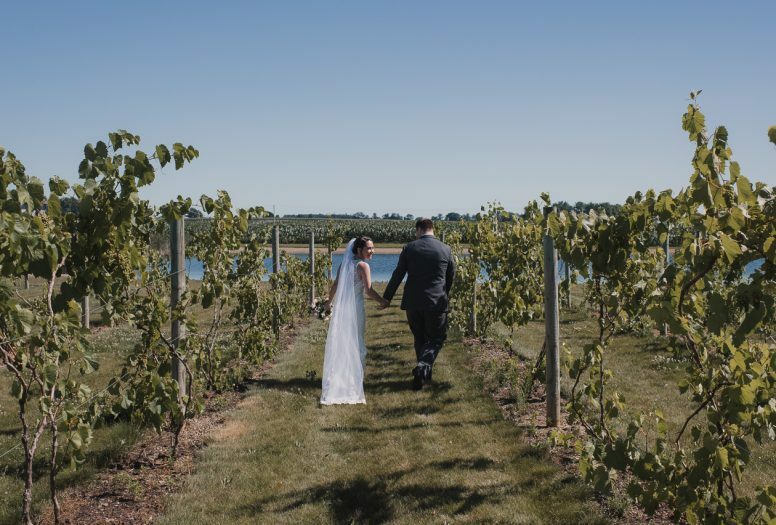 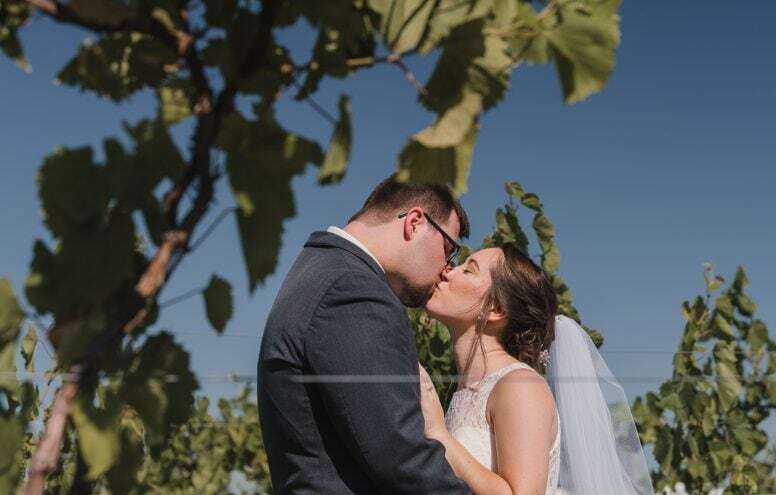 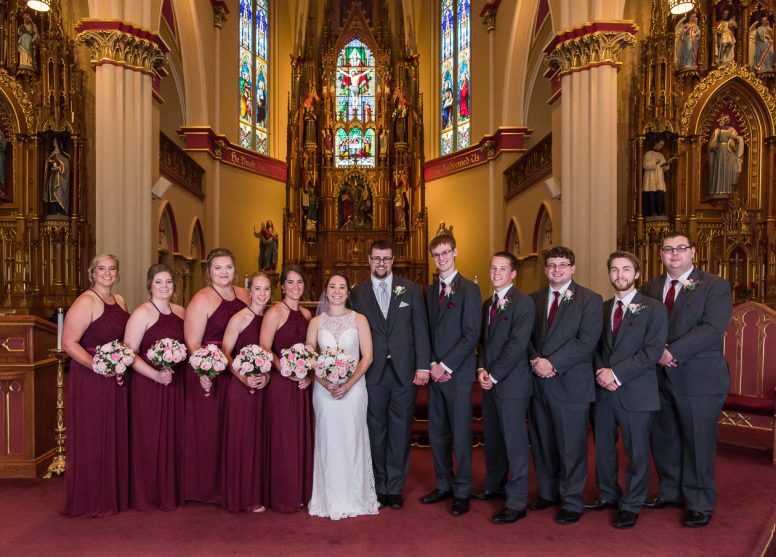 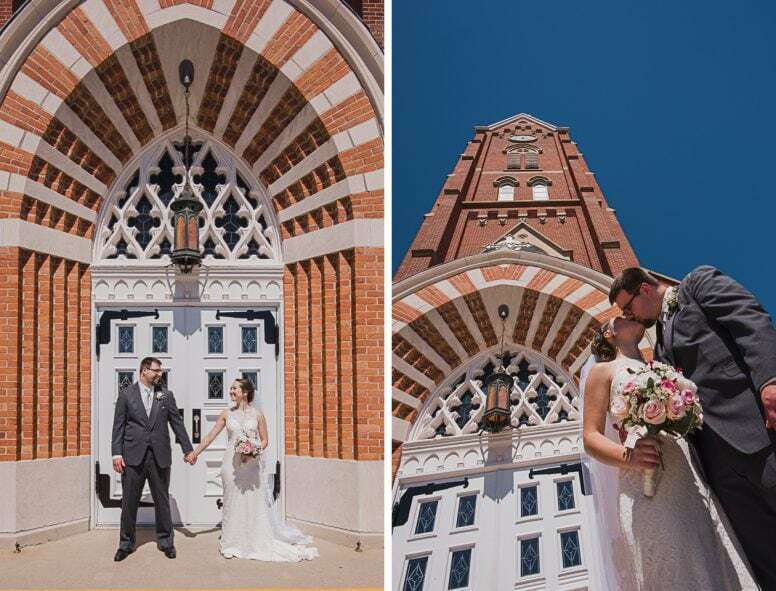 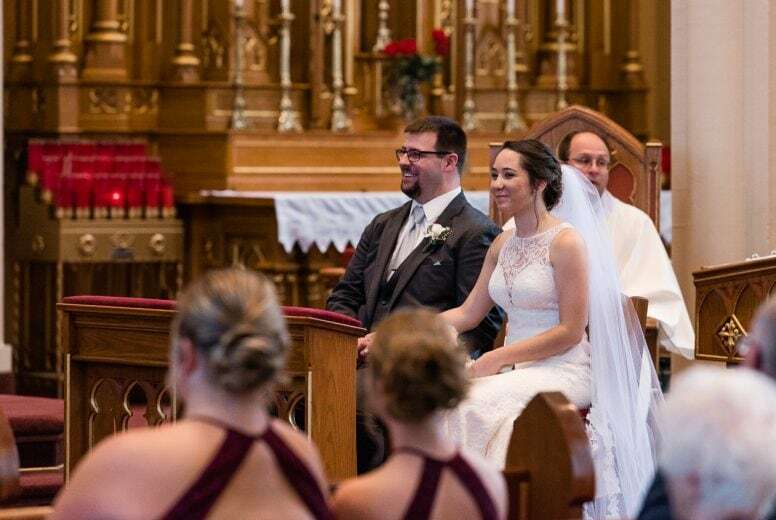 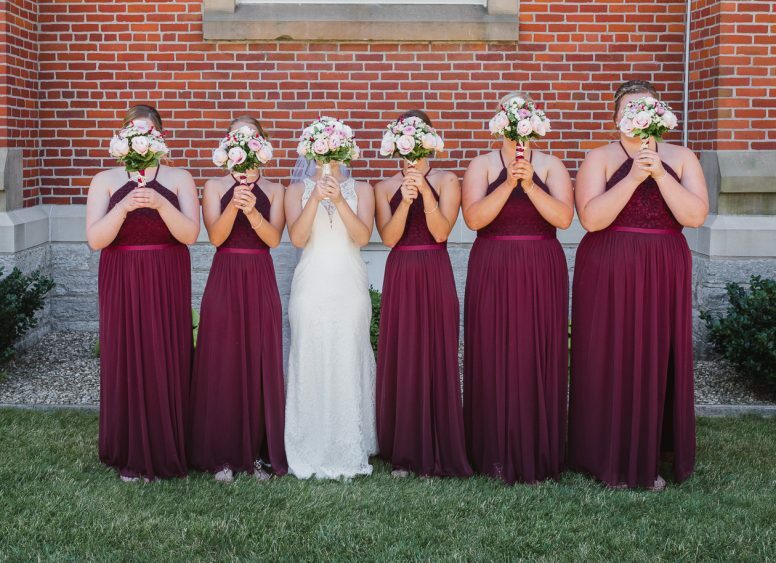 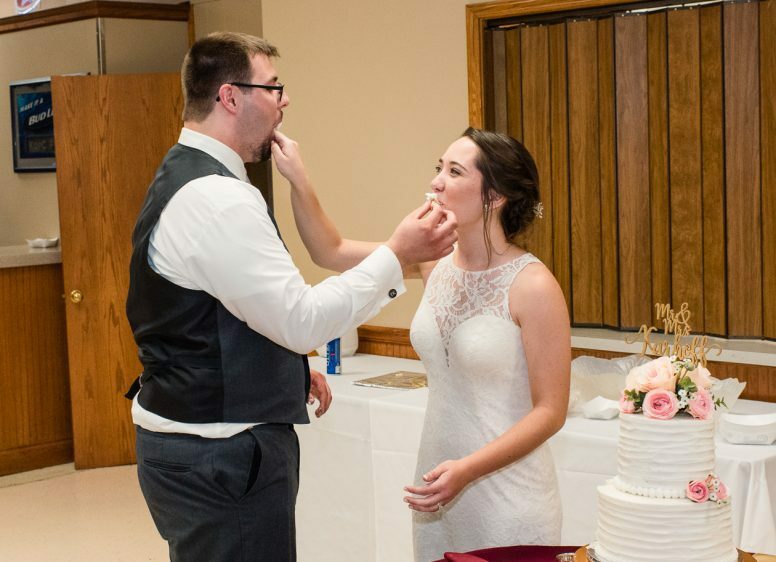 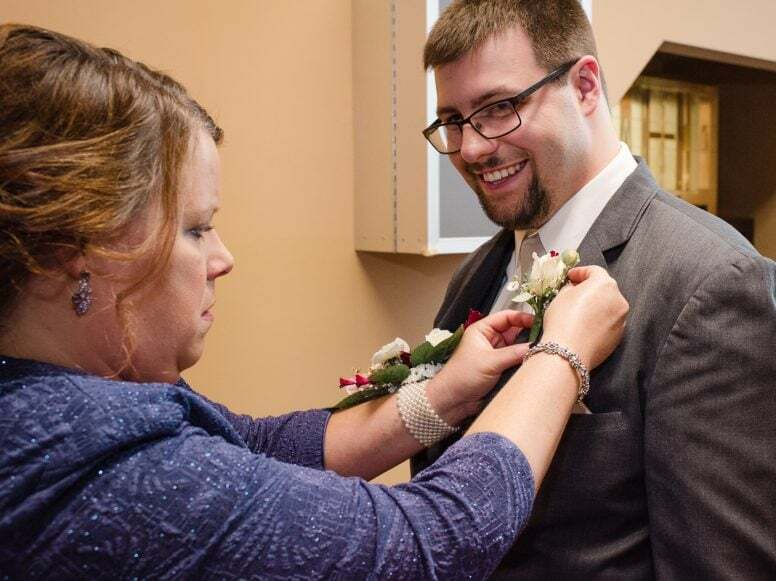 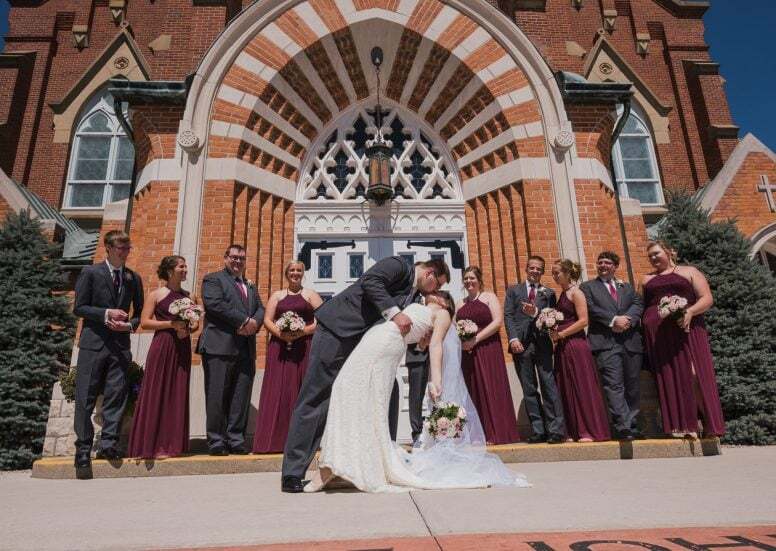 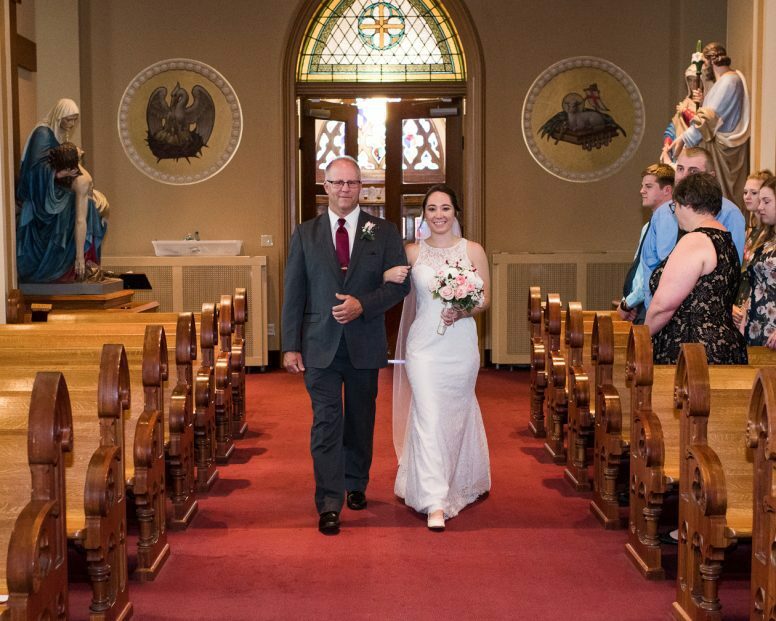 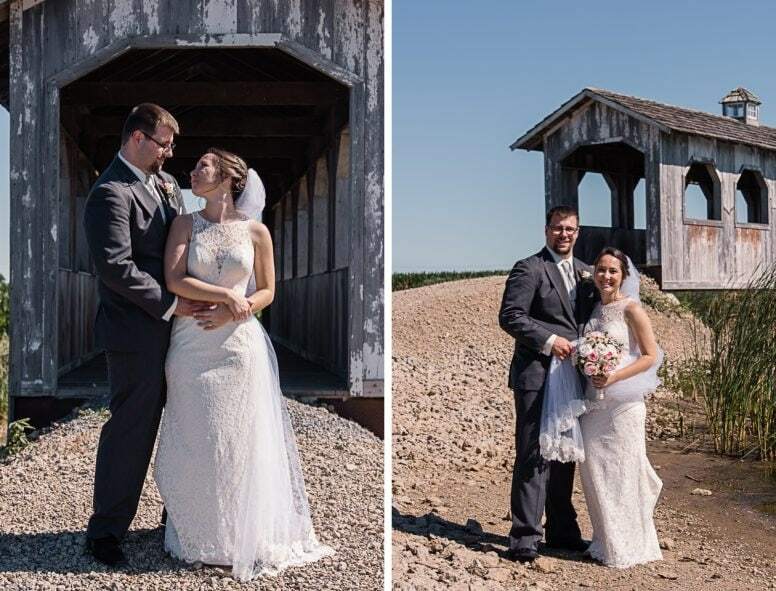 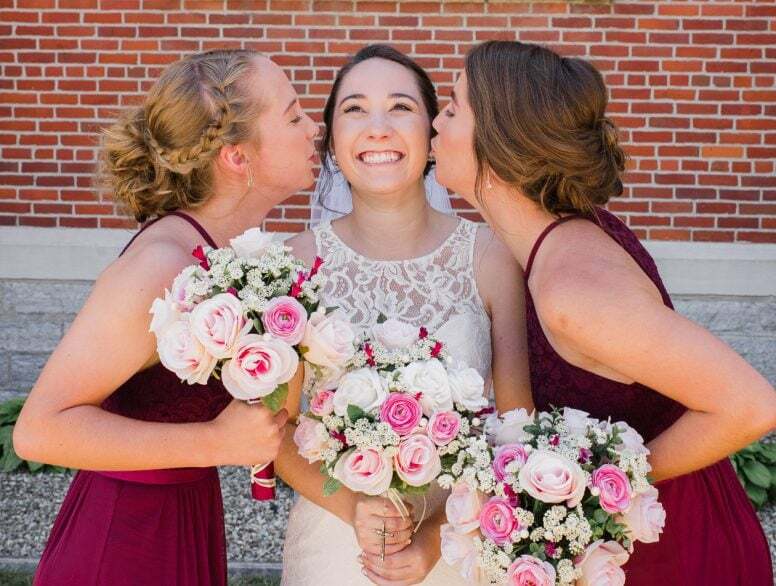 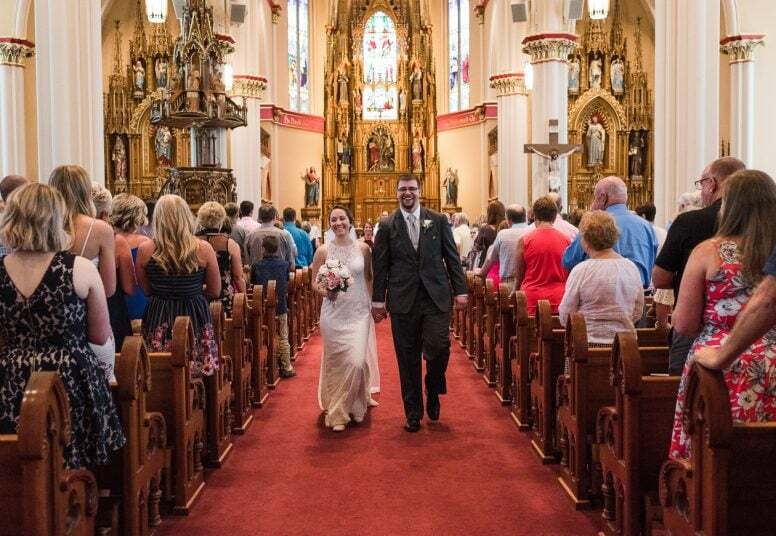 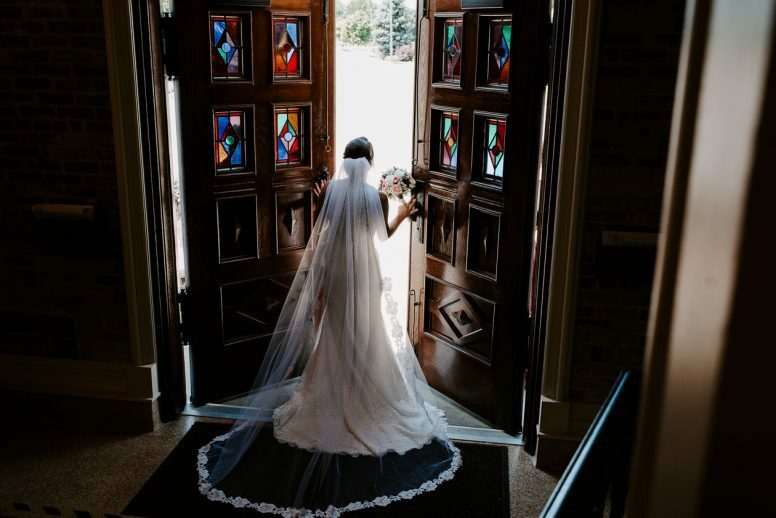 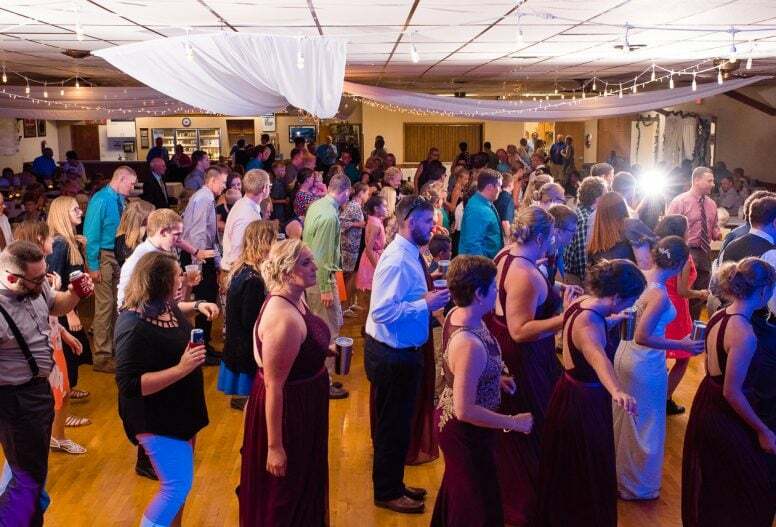 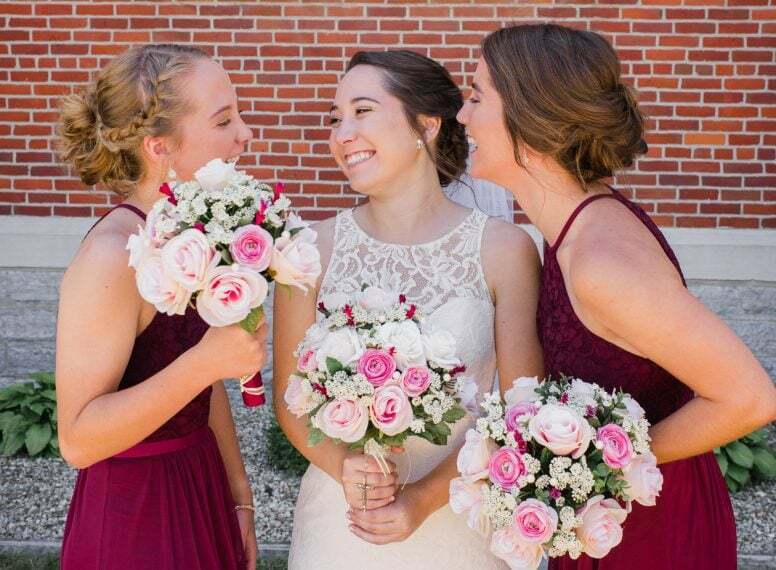 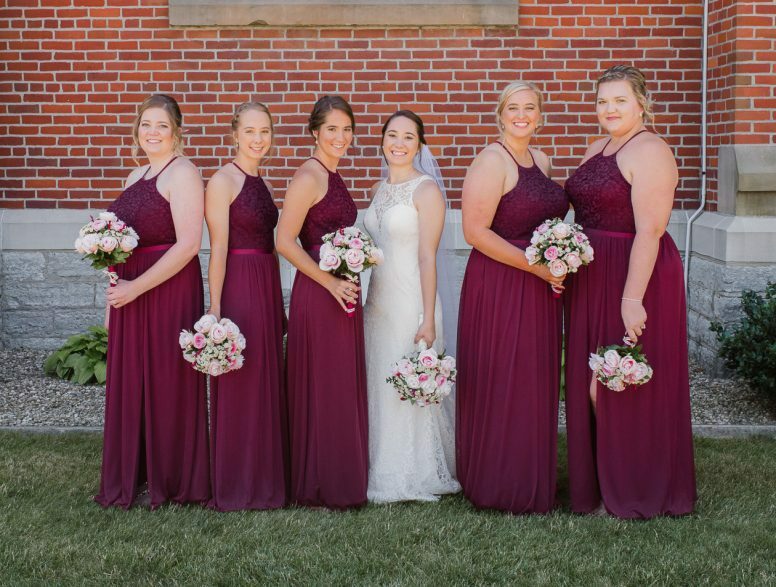 After their ‘I Do’s” at St. John the Baptist Catholic Church in Glandorf, the bridal party got on the party bus and headed over to Sycamore Lake Winery in Columbus Grove for photos. 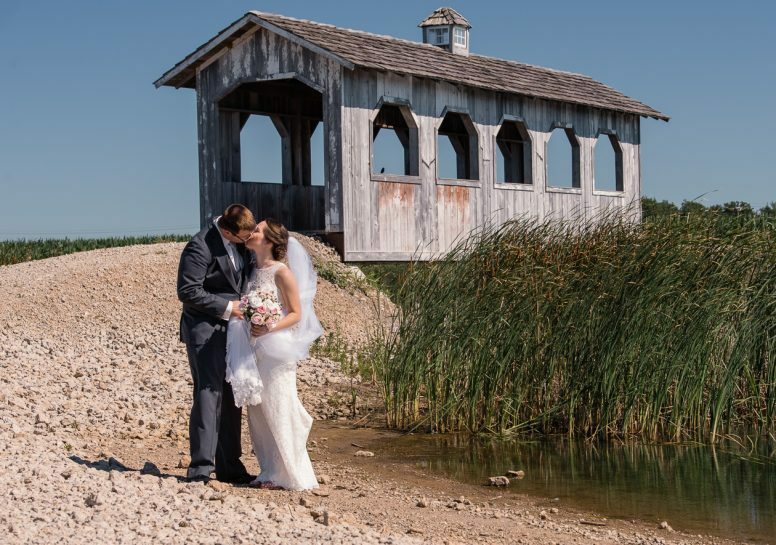 What a beautiful spot for group and intimate photos. 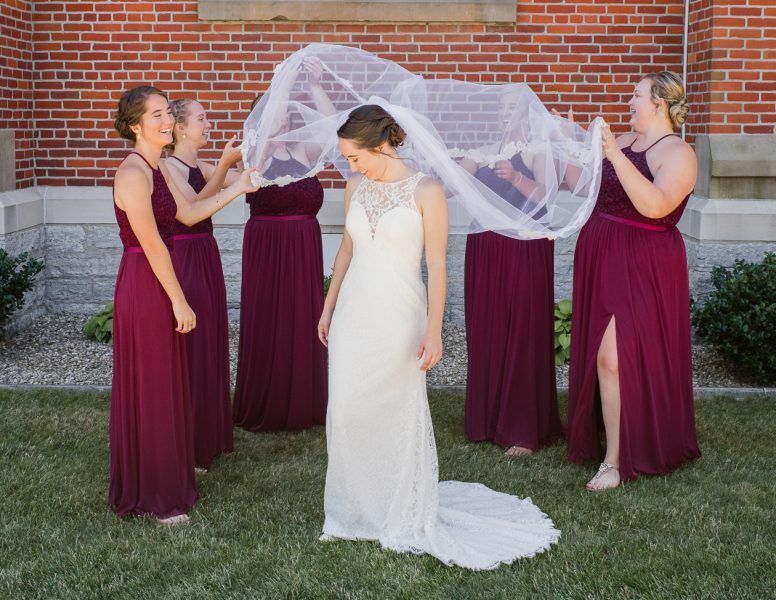 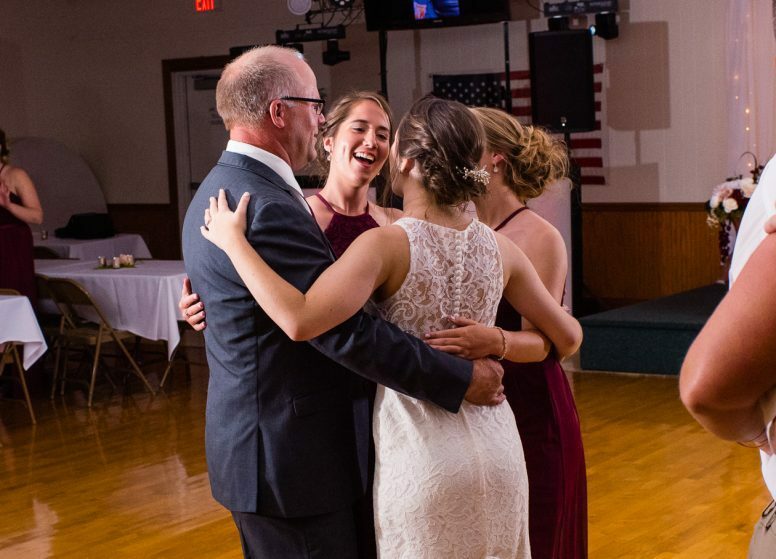 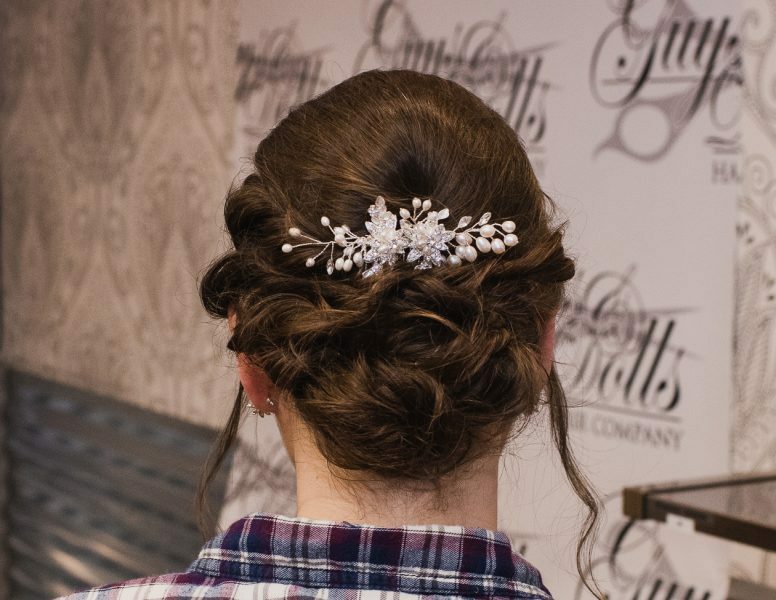 The celebration continued into the evening with the reception at a hall in Ottawa, with the newlyweds hopping on a plane the next day to honeymoon in Ireland. 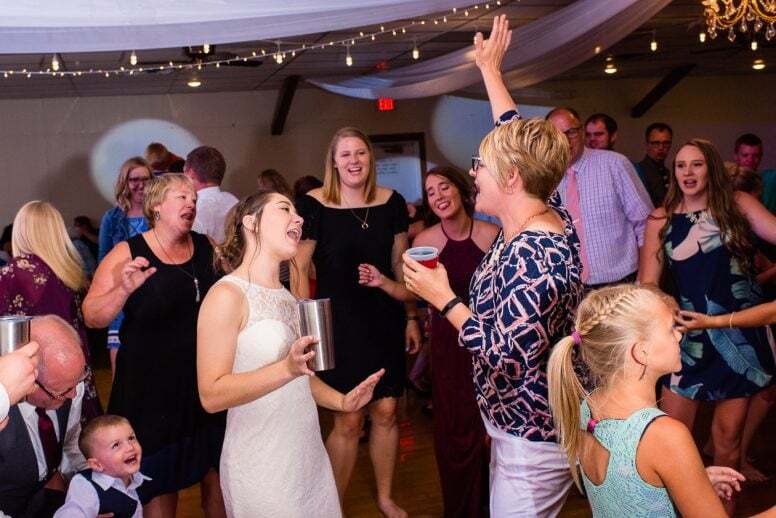 Sláinte mhaith!